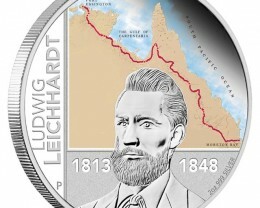 Prussian-born explorer, Ludwig Leichhardt, made significant expeditions of discovery in Australia during the colonial era. 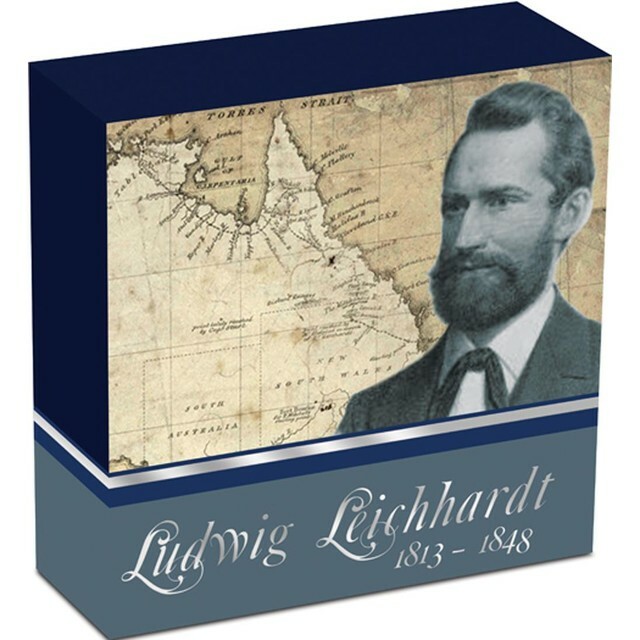 Well known for his 3,000 mile expedition from the Darling Downs to Port Essington in 1844, Leichhardt crossed territory previously unexplored by Europeans. 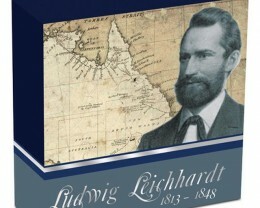 Leichhardt's detailed records of this and other explorations provided valuable information for future European settlements. 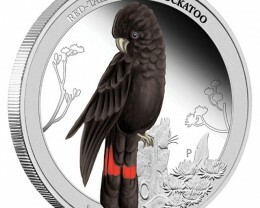 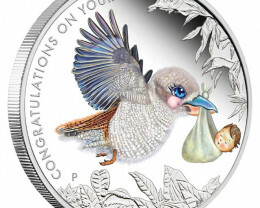 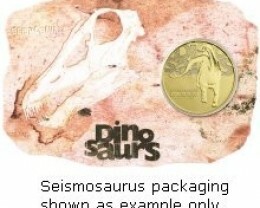 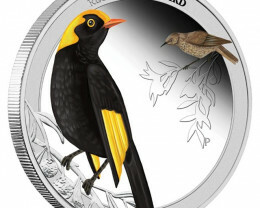 The coin is struck by The Perth Mint from 2oz of 99.9% silver in proof quality. 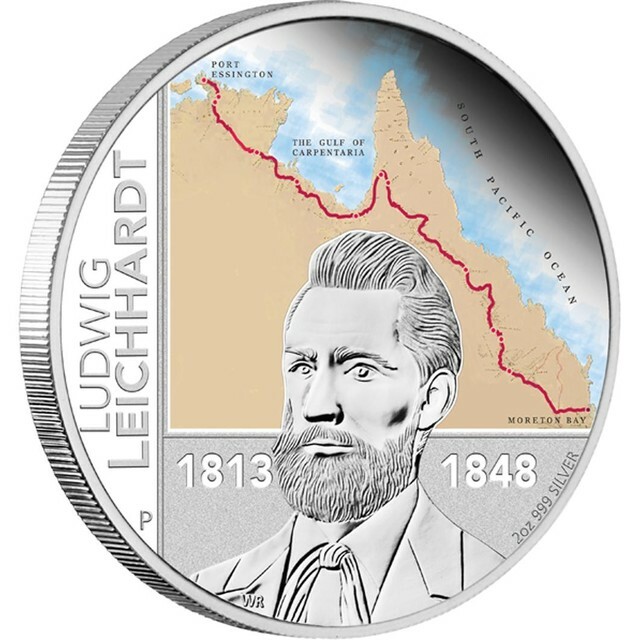 The coin’s reverse portrays Ludwig Leichhardt and a red line superimposed on a map of north-east Australia, indicating the route of his most famous expedition to Port Essington on the Cobourg Peninsula. 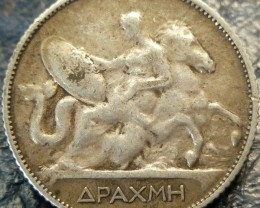 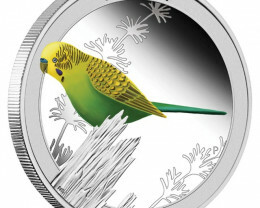 As well as The Perth Mint’s ‘P’ mintmark, the design includes the inscriptions LUDWIG LEICHHARDT, and the dates 1813 and 1848. 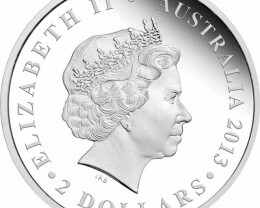 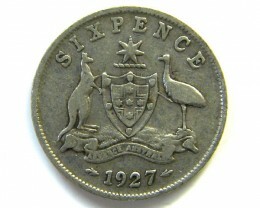 Issued as Australian legal tender, the coin’s obverse depicts the Ian Rank-Broadley effigy of Her Majesty Queen Elizabeth II, the year-date and the monetary denomination. 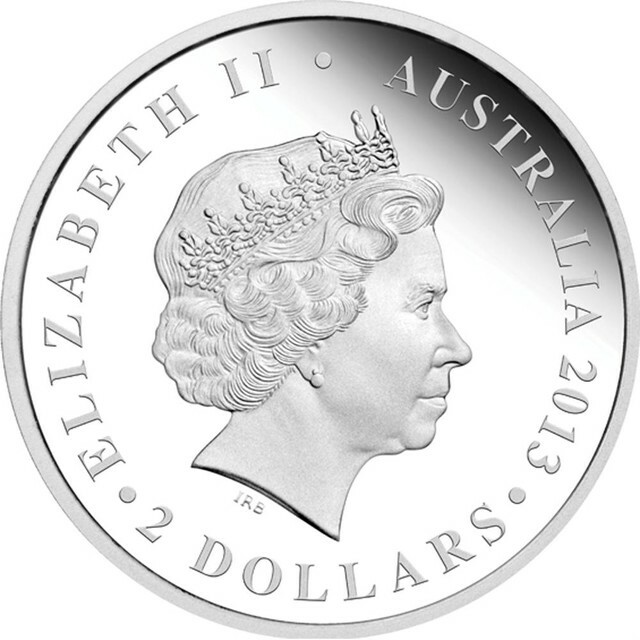 The Perth Mint will release no more than 2,013 of these Ludwig Leichhardt 2013 2oz Silver Proof Coins. 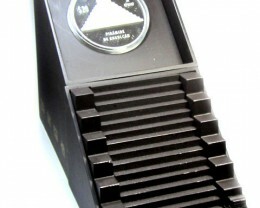 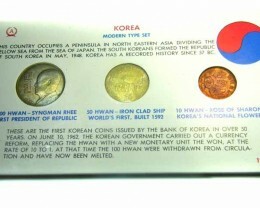 Each coin is housed in a presentation case within an illustrated themed shipper, and is accompanied by a numbered Certificate of Authenticity.